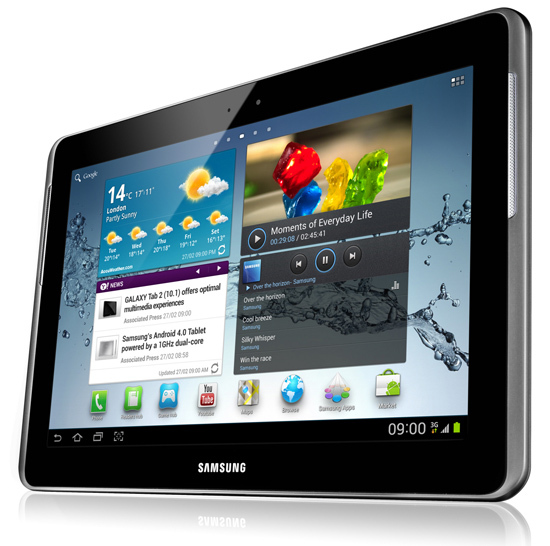 Sprint is looking to shine some spotlight on their 4G LTE network this morning with the announcment of the Samsung Galaxy Tab 2 10.1. As far as details on pricing and availability, there’s zilch. Basically, all we have is a full list of Galaxy Tab 2 specs which we’ve had since the tablets release. Sprint’s 4G LTE is set to be up and running in 100 markets by the end of the year, so some folks may be picking this one up.